Use of the thatcher promotes a healthy lawn by removing dead grass that is entangled in the live grass. 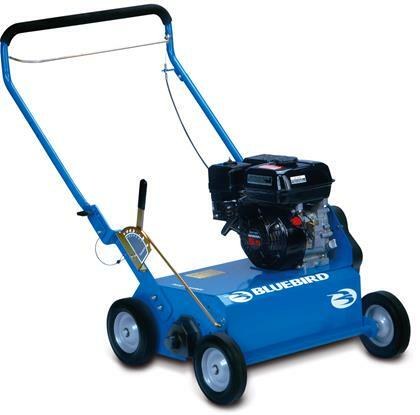 It is recommended to use the thatcher before reseeding or fertilizing your lawn. * Please call us with any questions you may have about our thatcher gas rentals in Petoskey, Northern Michigan & The Upper Peninsula.